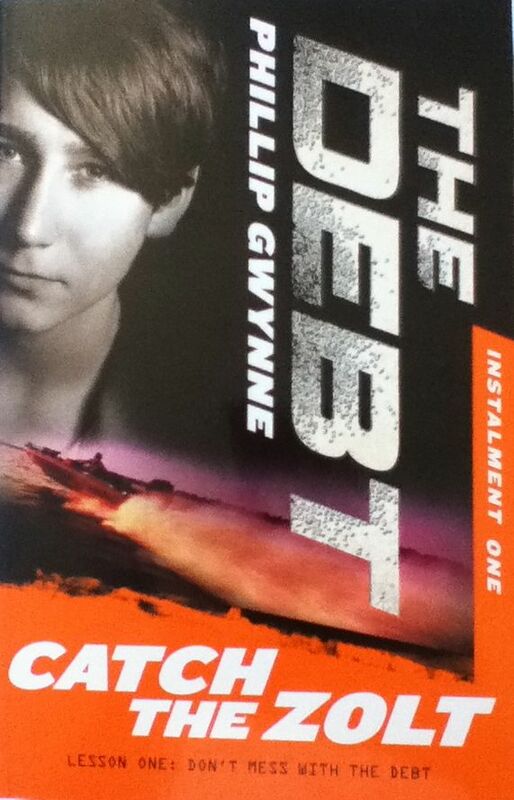 Blurb: Pay the debt or lose a found of flesh. It's a beautiful day in paradise. The sun is shining. The birds are chirping. And Dom Silvangni, indifferent student and elite middle distance runner, is turning fifteen. But instead of cake and candles, Dom receives an unlikely gift. An ancient family debt to an organisation so secretive and powerful, they are non-negoitable: Dom must master six Herculean tasks or they'll take a pound of flesh. Before long Dom has his first instalment - Catch the Zolt - the seventeen-year-old Facebook Bandit with a penchant for stealing light aircraft. But getting close to the Zolt means being nice to the smug, self-obsessed Tristan...and involving Imogen, the only girl close to Dom's heart. The more Dom discovers, the less he seems to know. Only one thing is clear. The Debt want their payment...now!